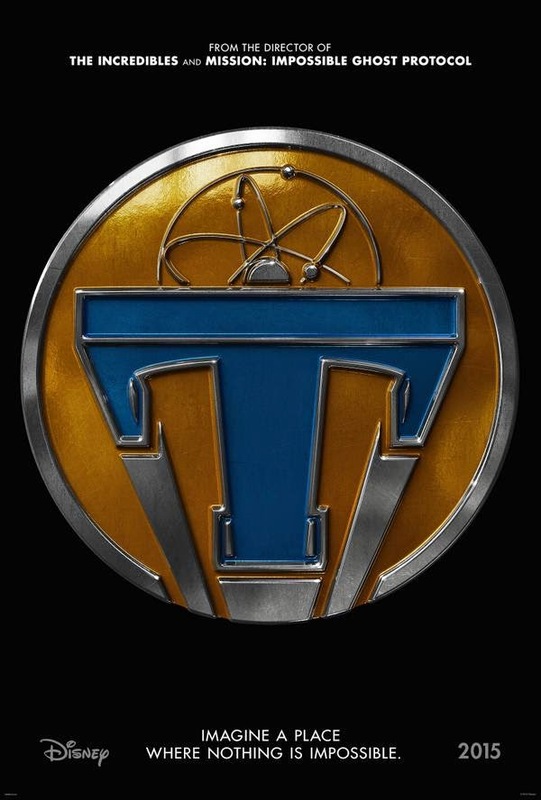 Yesterday we got a couple of still images from Brad Bird's Tomorrowland and today we have the film's first teaser poster and trailer. 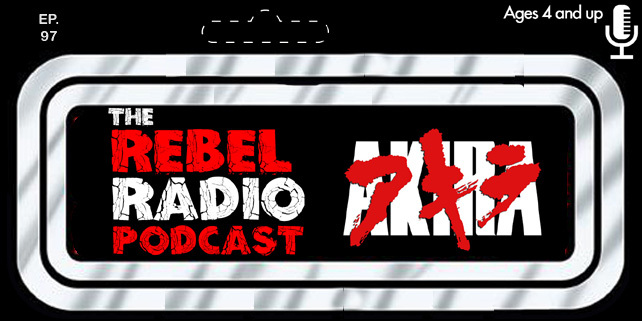 It may be a two minute teaser but a very intriguing one. Tomorrowland opens in May 2015 and is already looking spectacular.